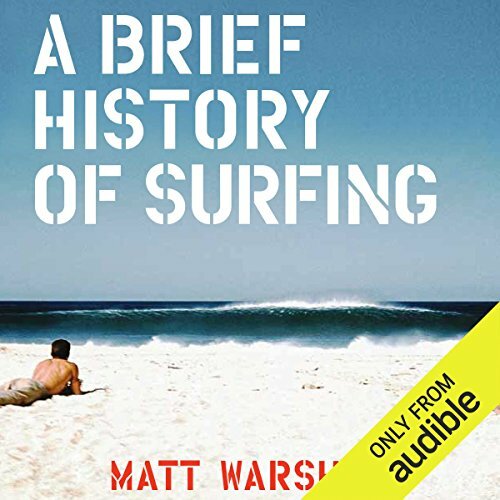 Showing results by author "Matt Warshaw"
Matt Warshaw knows more about surfing than any other person on the planet, as evidenced by The History of Surfing, Warshaw's definitive take on the sport. Now he has honed that book into an abridged and excerpted edition for surfers everywhere. Each spread features a micro essay alongside an image capturing a slice of surf history, from Kelly Slater and the invention of the thruster to shark attacks and localism. A Brief History of Surfing deftly defines surf culture in an entertaining and irresistible volume with wide appeal.